Dodge Dart GT off to Detroit As Well - Drive Dodge - Drive Sport! 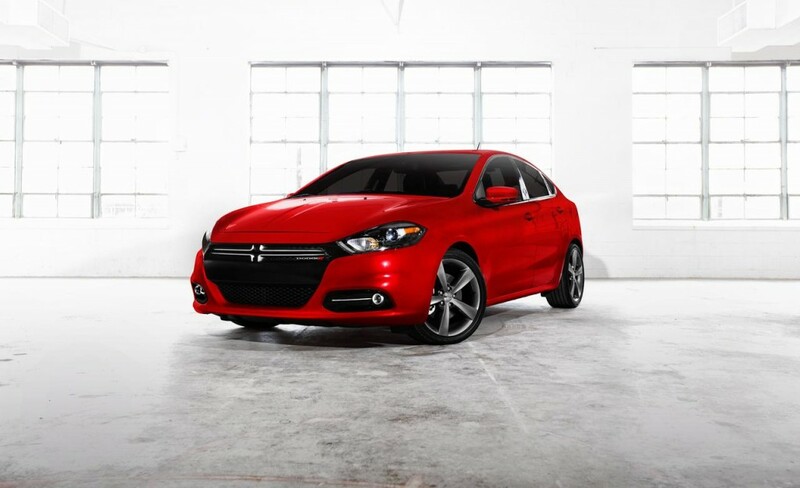 As we are looking through the modifications of the great compact car Dodge Dart of new generation and dated by the year 2013, we decided that we would also better present another great model – Dodge Dart Gt. As we have been previously talking about new SRT4, we have to admt, that Dodge Dart Gt is a little less powerful, compared with this great beasty, but is still an attention-catching car! Company Dodge has officially introduced a new modification of the Dart sedan with an interesting, almost rally name GT not that long time ago. It was also said that this great model will be going to auto show in Detroit. The novelty received a new gasoline engine that produces about 184 – horsepower. Now, the company learning from its mistakes has given the customers a possibility to choose between manual or automatic transmission. From the number of technological advancements that were given to this model one can name the new remote start engine system, that is still a pretty controversial thing for majority of drivers, an advanced audio-acustic-sound system and also an advanced control panel with touch screen. Some minor adding can include the heated-seats as well as the wheel-heater.